Woman recently freed from prison over November 2016 knife incident in Hevron arrested again attempting to sneak knives into holy site. 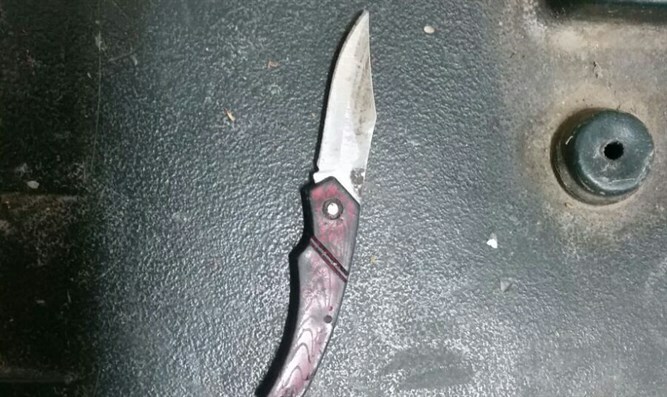 Border Police officers arrested an Arab woman in her 30s armed with a knife outside of the Tomb of the Patriarchs in Hevron on Monday. Officers checking the woman found a knife in her bag. After her arrest, authorities perform a background check on the suspect, finding that the woman had been arrested in a similar incident in November 2016 when Border Police officers caught her attempting to sneak two knives into the Tomb of the Patriarchs.